You may not have worn patent leather since you were a little girl, but the shiny texture’s come a long way since those days. If you want to take your footwear game to the next level, swap your boots or ankle-strap heels for ones with a glossy finish. The result? You’ll look cool, stylish, and perfectly polished. Scroll through to shop our favourite patent leather picks! 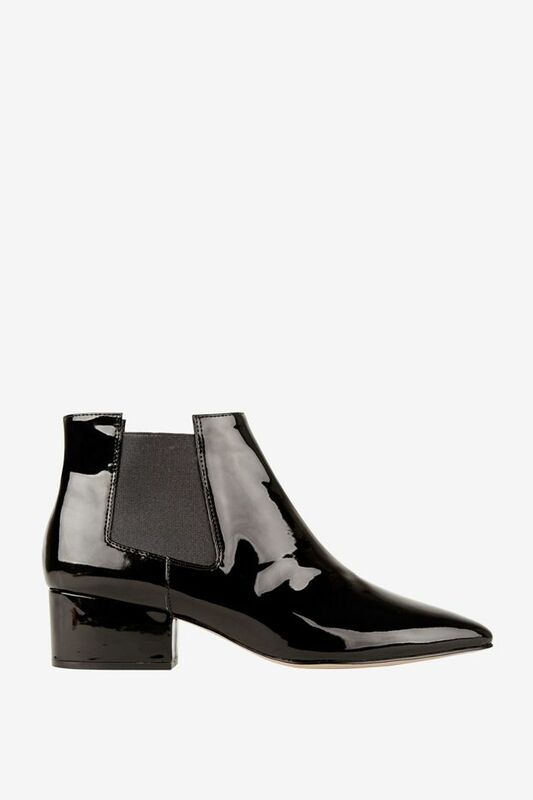 Patent leather: yay or nay? Let us know in the comments below!